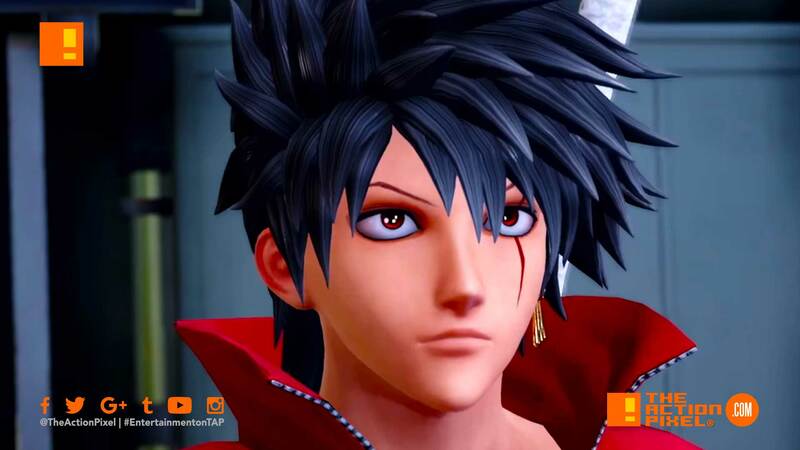 Since the announcement of Jump Force, a game that will become the amalgamation of anime and manga all-stars that collide on the grande field of battle, the gamer and anime fans have been hyped of what to expect from the Bandai Namco game. Whether a fan of One Piece, Dragon Ball Z, Naruto, or Deathnote, there is bound to be a few characters you know and love, sharing the space with a few you may not know or hate. Now fans can get a little bit more of the narrative set to weave the vast canvas of character in this battle royale that is Jump Force.